The Global Peace Education's webinar series addresses ineffective aspects of the current education system around the world and proposes ways to transform education to be more relevant in the twenty-first century. 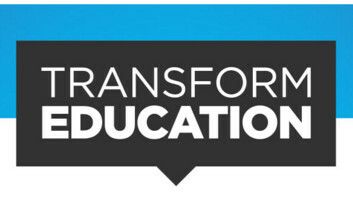 Part of the Transforming Education webinar series, this webinar was held on November 15, 1pm ET. This webinar will explore from an international perspective how character, respect, empathy, responsibility, service and related qualities contribute to creating peaceful classrooms, schools and communities. Video: Webinar: How Well Are We Educating For Global Citizenship? On June 1, 2016, Global Peace Education, One World United and Virtuous, and Character.org held a webinar titled, "How Well Are We Educating For Global Citizenship?"